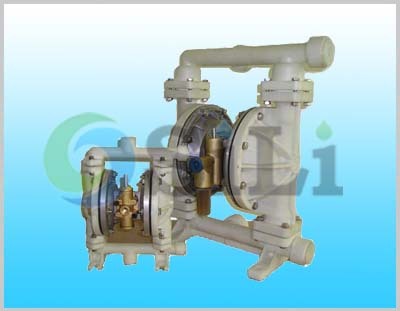 The SILI QBY AODD pump is a diaphragm pump (also known as a Membrane pump, Air Operated Double Diaphragm Pump, AODD pump or Pneumatic Diaphragm Pump) is a positive displacement pump that uses a combination of the reciprocating action of a rubber, thermoplastic or teflon diaphragm and suitable valves either side of the diaphragm (check valve, butterfly valves, flap valves, or any other form of shut-off valves) to pump a fluid. 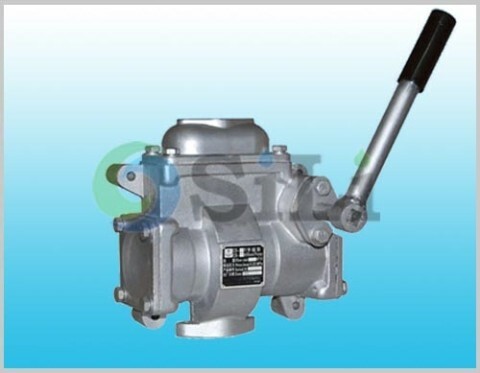 QBY AODD pump is driven with compressed air without the need of electric power. 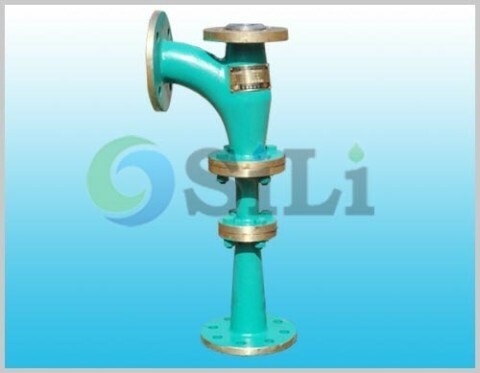 Widely used for leak proof applications in industries like petrochemical chemical metallurgy and ceramics etc. Applicable to liquids of leaky corrosive inflammable and explosive & hazardous properties. 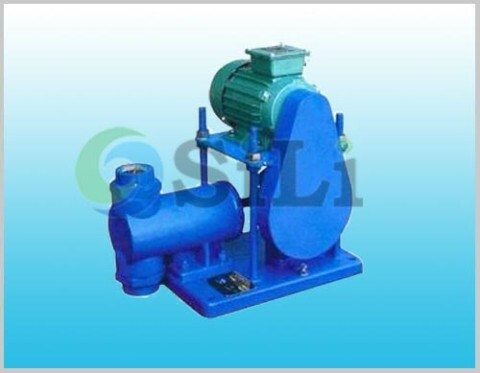 Refer to more details from the QBY AODD pump catalogue. Suggested min spare parts for pump: Diaphragm 4 pcs, valve 2 sets. 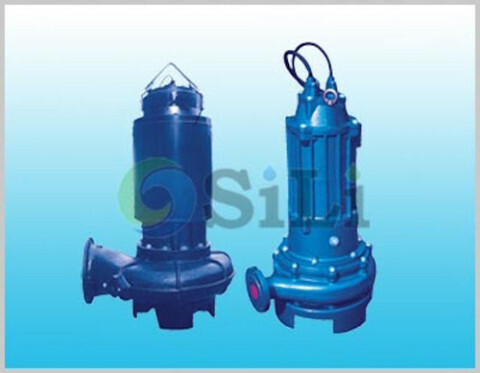 Usage or application: This pump can be use for bilge, sewage and sludge.